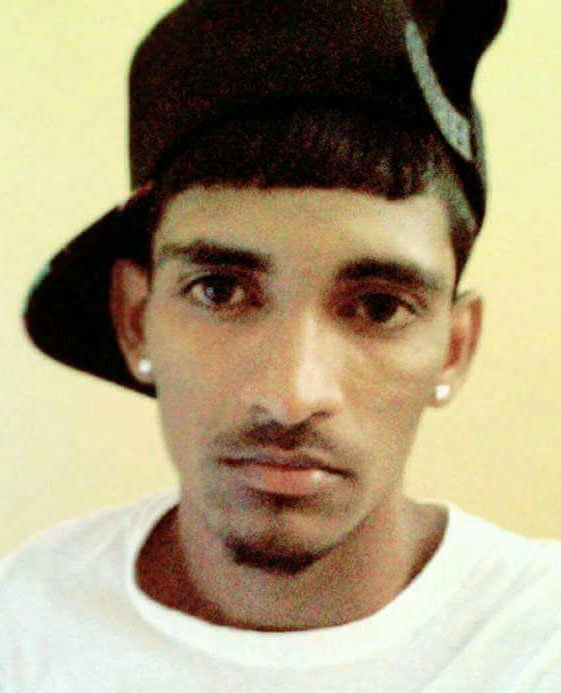 (TRINIDAD EXPRESS) A Corporal with the Trinidad and Tobago Regiment lost his life on Friday evening when his motorcycle crashed into a car in Caroni while he was attempting to perform a stunt. 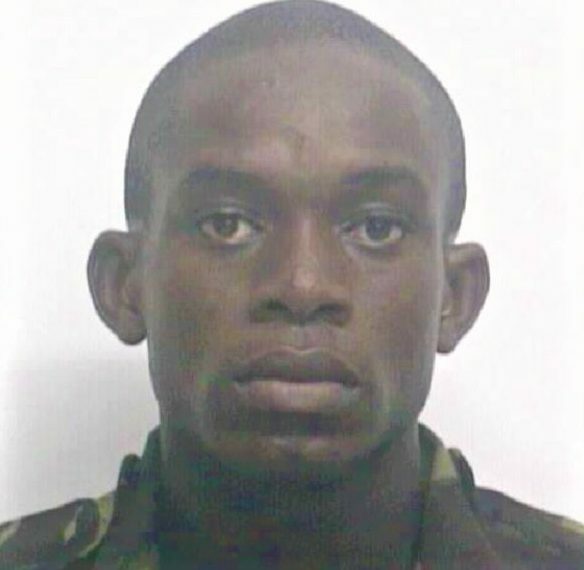 Dead is Terrence Peters, a member of the T&T Regiment for the past 14 years. At the time of the accident, police said Peters was not wearing any safety gear and this was believed to have been the major contributing factor to him suffering severe head injuries upon impact with the car. The incident took place around 5.50 p.m. at Kelly Village. Investigating officers said Peters was performing a “wheelie” while in traffic. But while doing so, he lost control of the motorcycle and crashed into the parked vehicle, hitting his head on the left front fender. 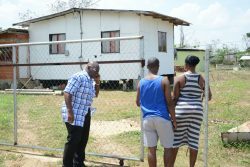 A number of motorists came to his assistance and soon after he was taken to Mt Hope Hospital but was pronounced dead less than half an hour later.